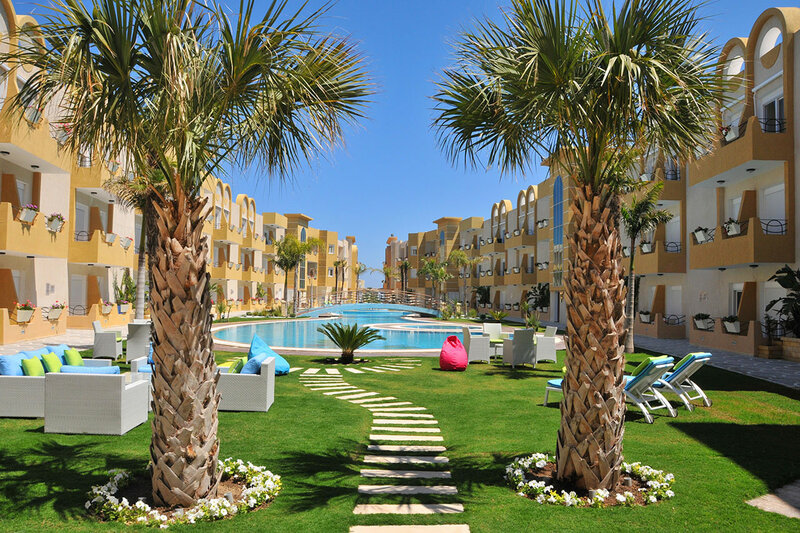 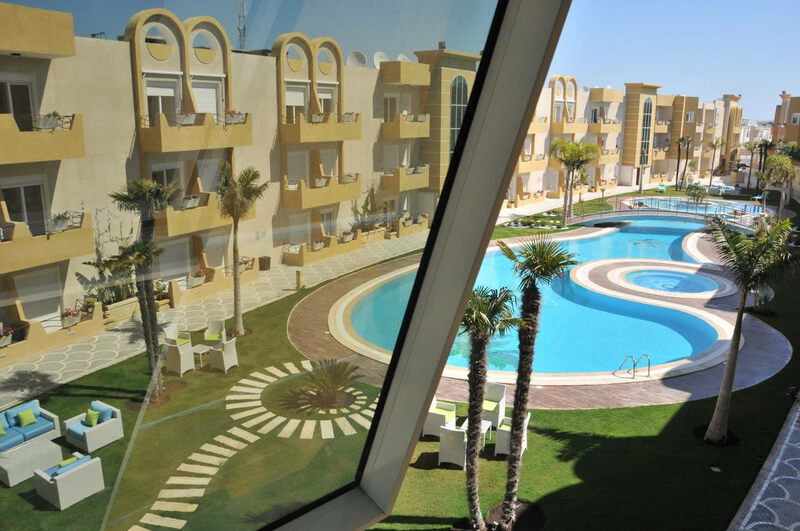 The Dune Golf & Spa Resort offers 330 luxury apartments between s 0, s 1, s 2 and s 3, with an exceptional location Built on an area of ​​12,000 m², the "The Dune Golf & Spa Resort" residence has a shopping center, including a restaurant, a pastry bakery, a tea room, a supermarket and a bank. 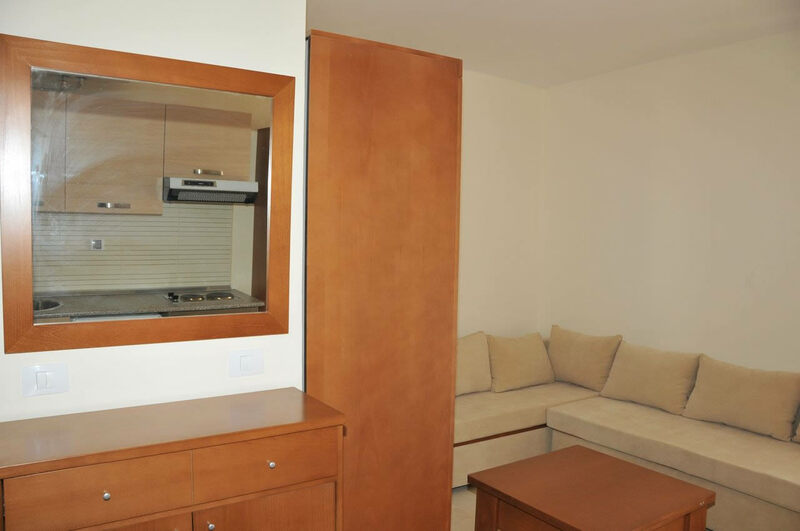 The area of apartments S+0 are from 23 m² to 32 m². 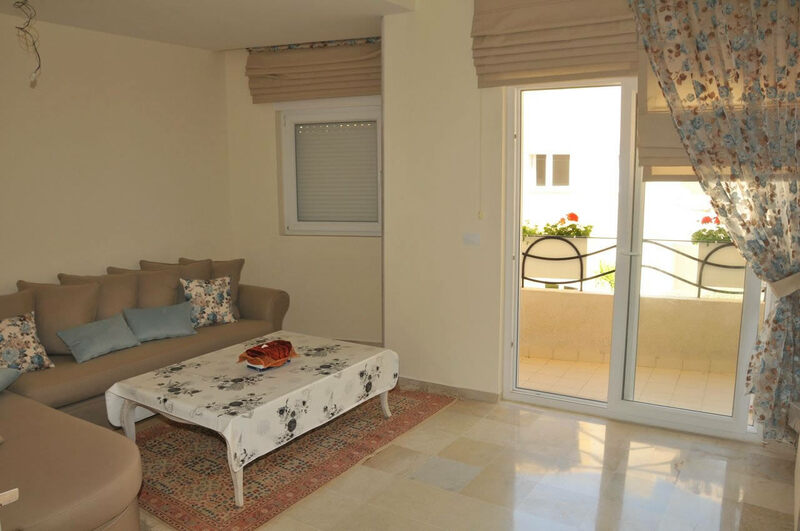 The area of apartments S+1 are from 40 m² to 70 m². 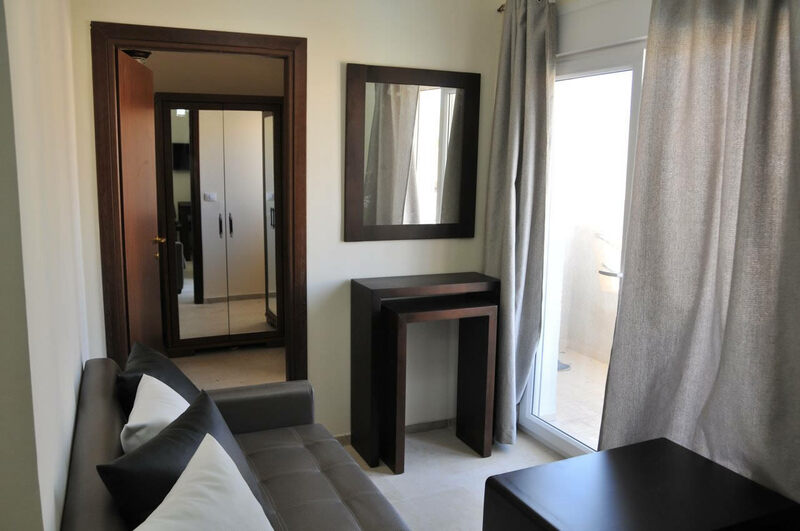 The area of apartments S+2 are from 60 m² to 100 m². 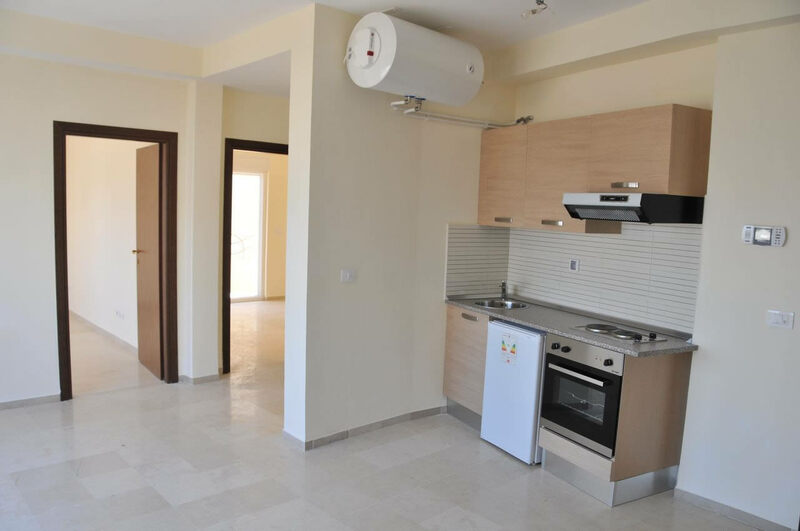 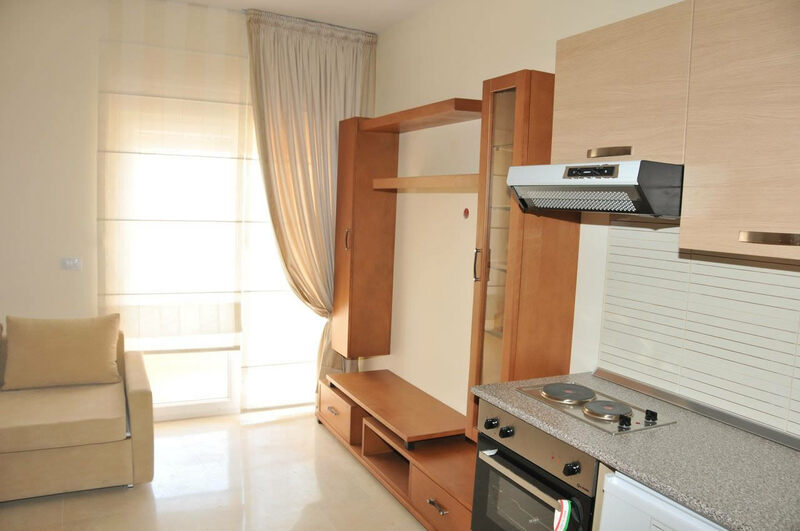 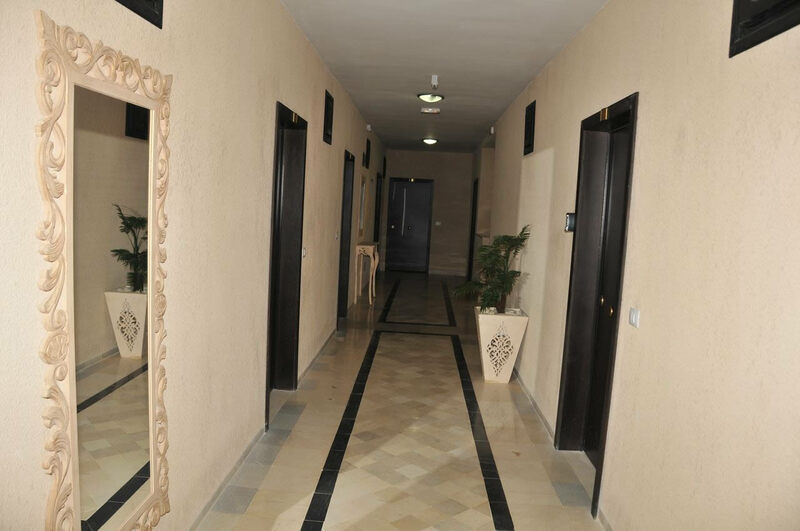 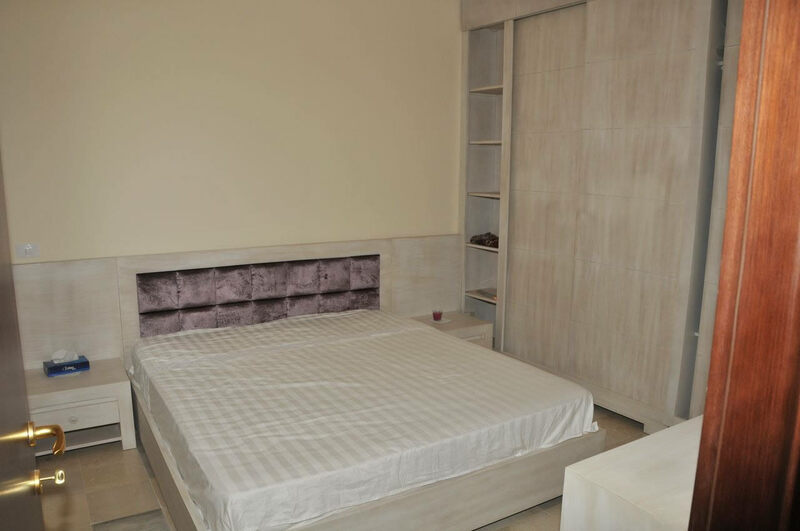 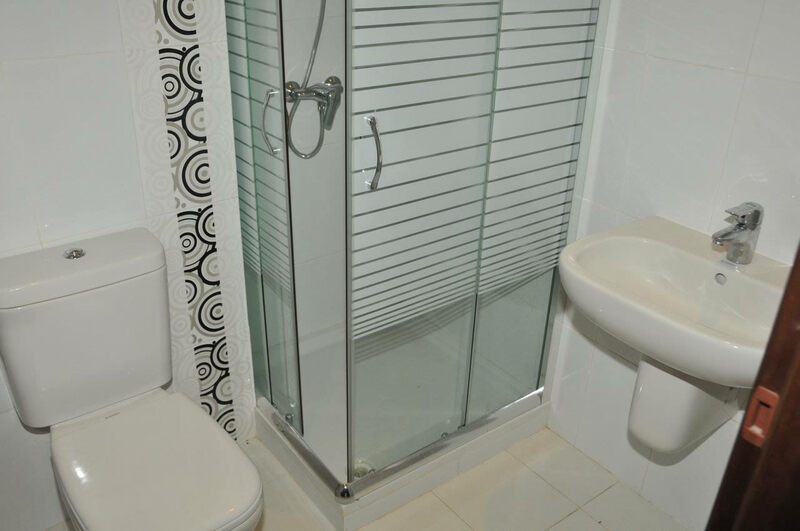 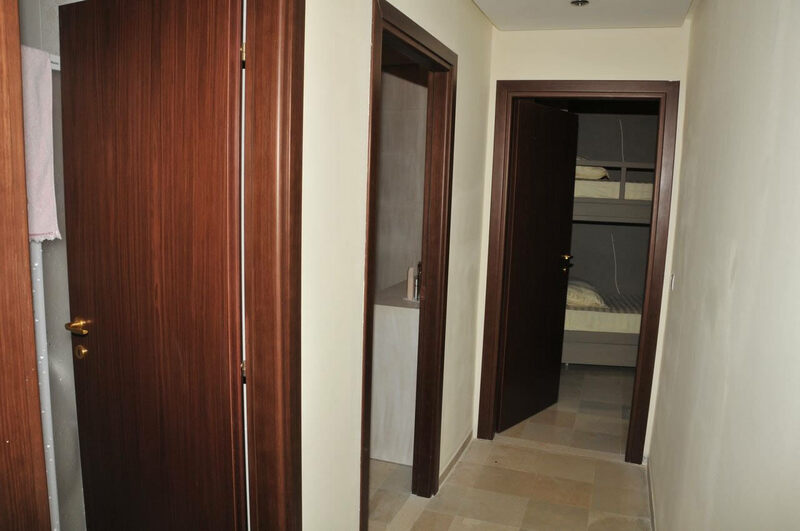 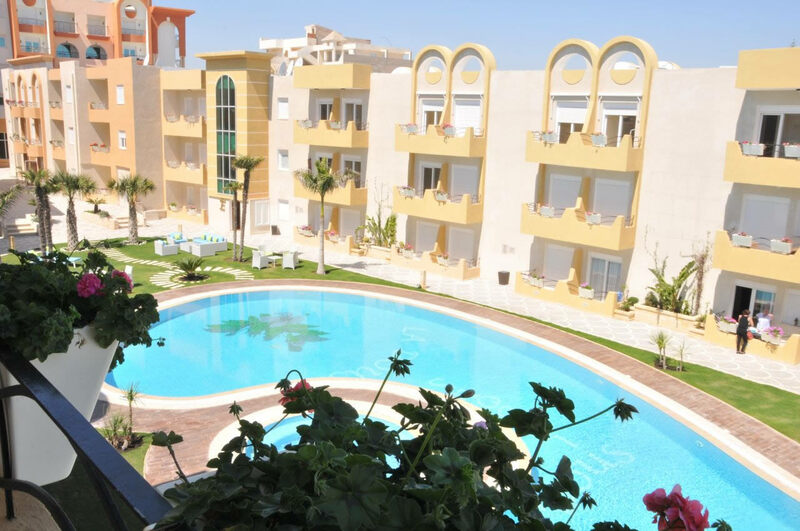 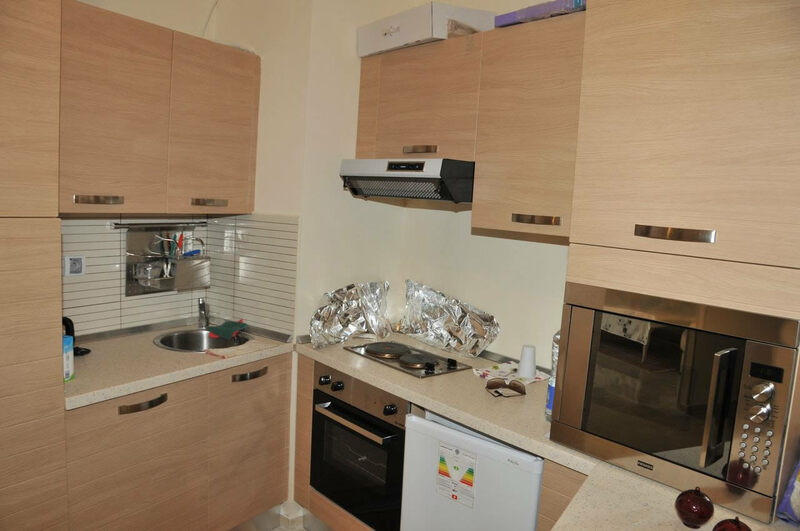 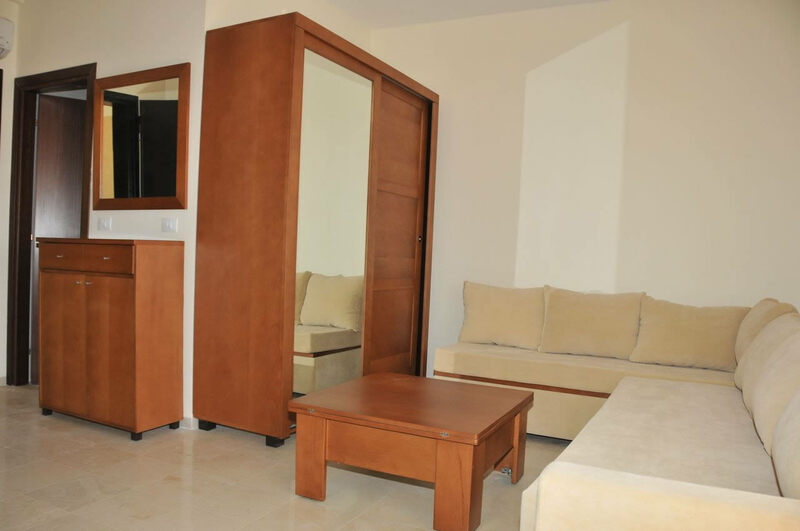 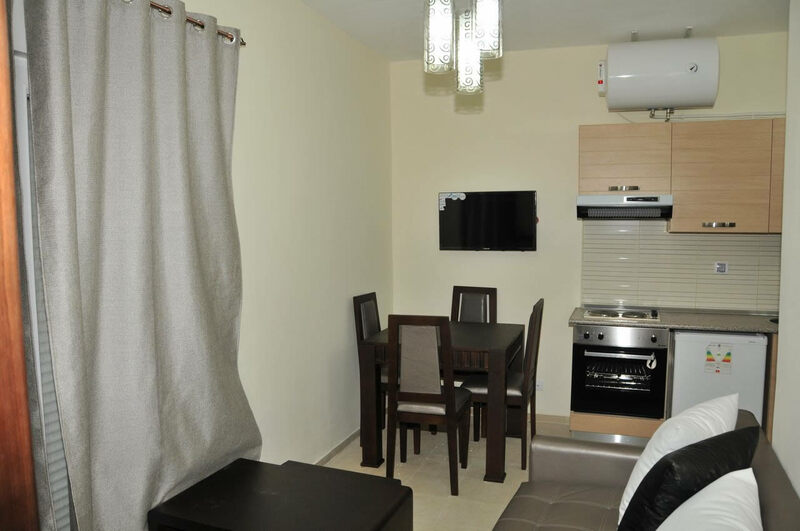 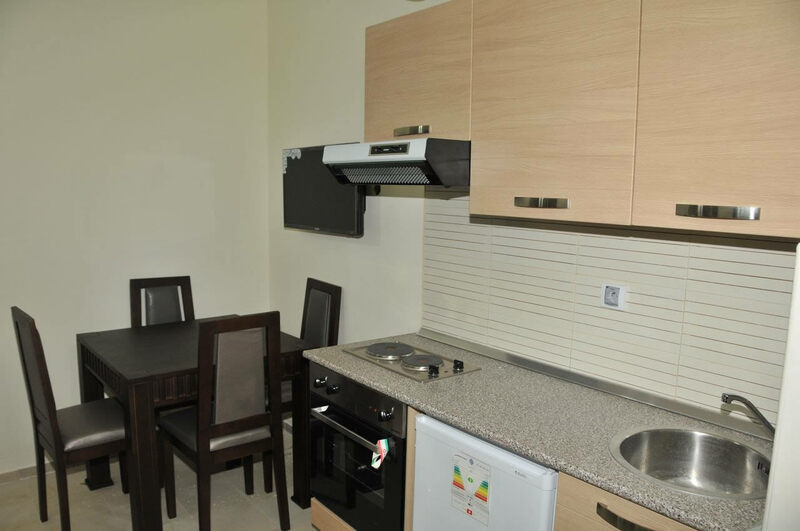 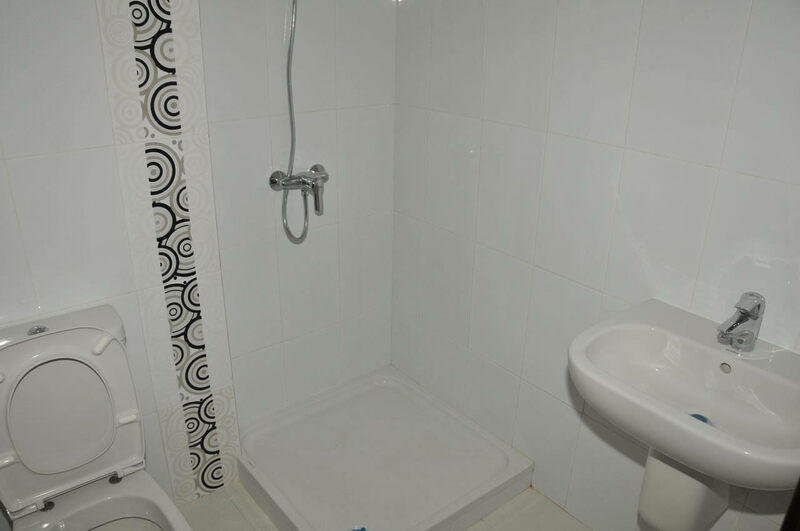 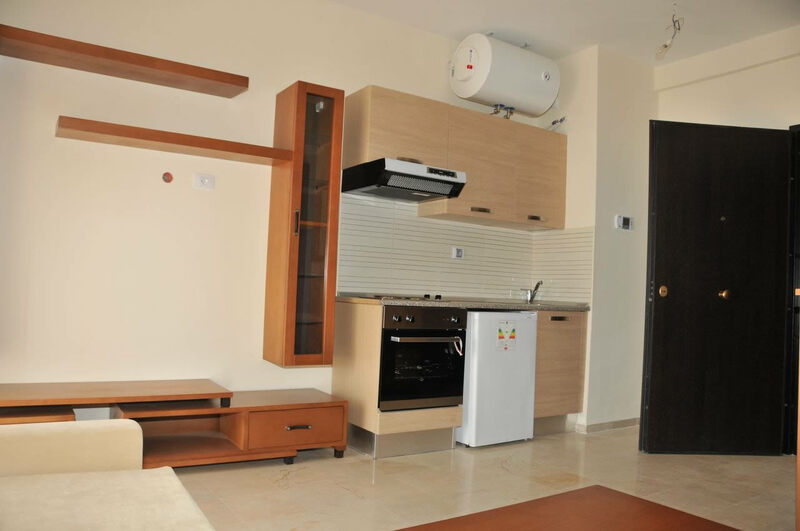 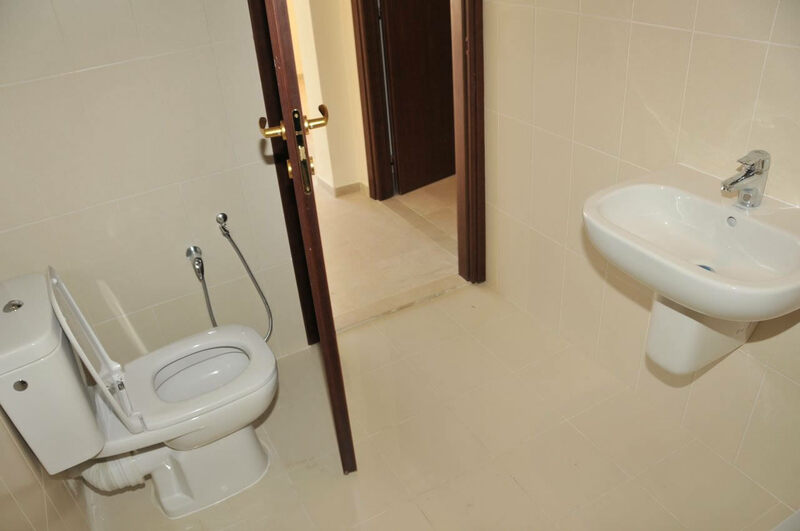 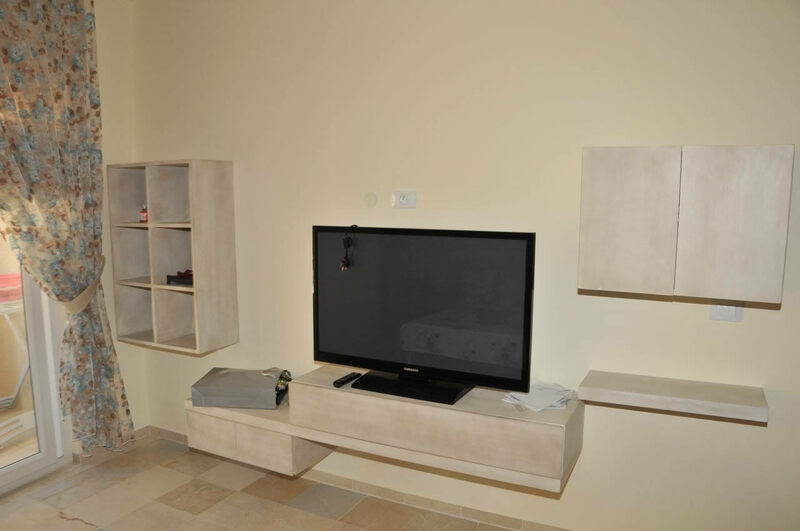 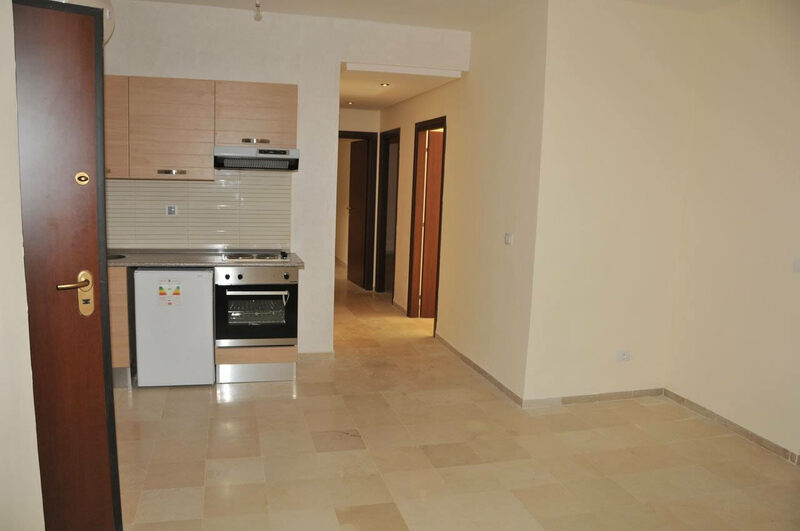 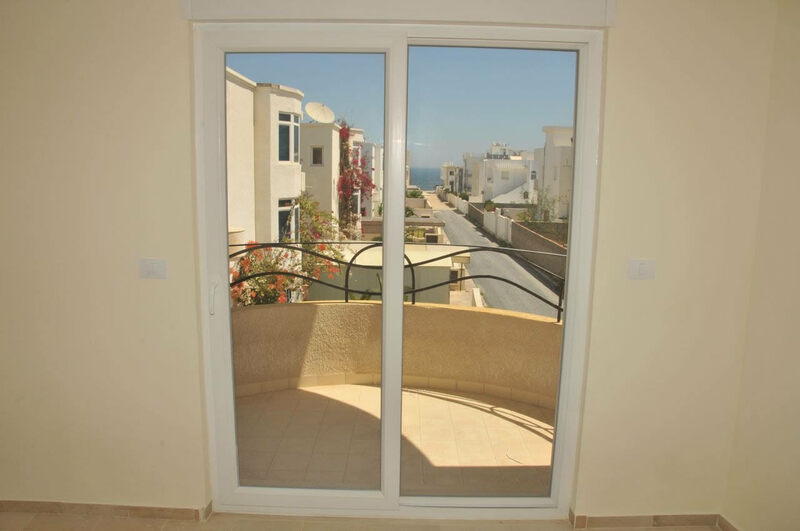 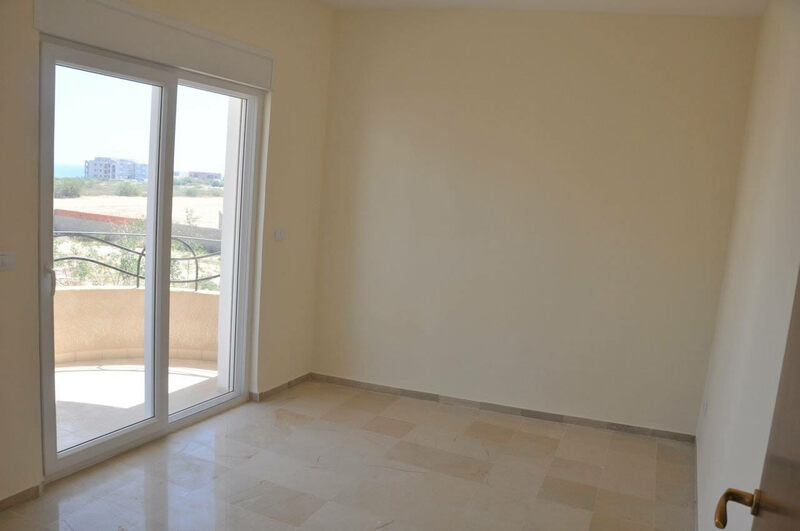 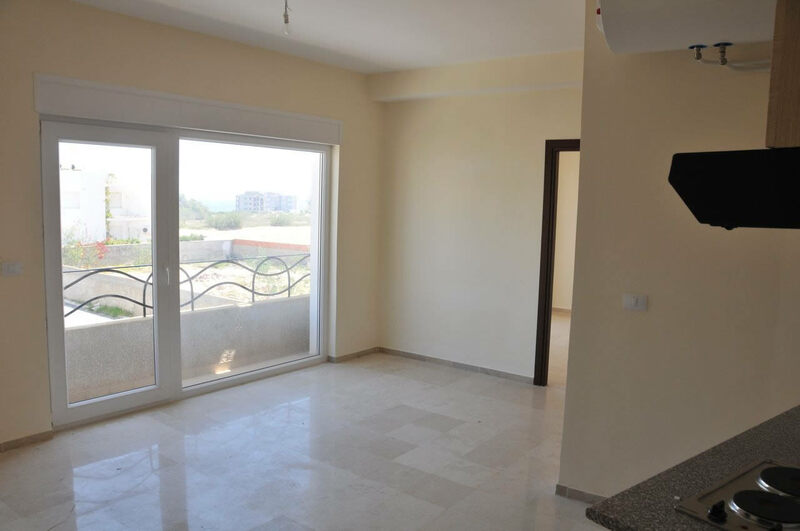 The area of apartments S+3 are from 120 m²..